ELIZABETH SCOTT NEBLETT, (1833-1917). 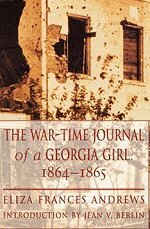 Elizabeth (Lizzie) Scott Neblett, diarist, was born in Raymond, Mississippi, to James and Sarah (Lane) Scott on January 17, 1833. In 1839, when she was six years old, the family moved to Houston, Texas. The following year they moved to Fanthorp Springs, three miles east of the site of present Anderson in Grimes County. The area was sparsely populated, and the first school Lizzie attended was held in a small log cabin. 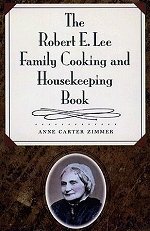 On May 25, 1852, she married William H. Neblett, a Texas farmer, planter, and aspiring attorney. The couple spent their first three years of married life in Anderson and moved to Corsicana in 1855. There William Neblett practiced law, edited the Navarro Express , and farmed property three miles outside of town. The family returned to Grimes County in December 1861. 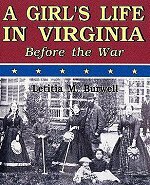 Mrs. Neblett kept a diary from March 1852, two months before her marriage, until May 1863, shortly after her husband left to serve the Confederacy. She wrote, "I can never gain worldly honors. Fame can never be mine. I am a woman ! A woman! I can hardly teach my heart to be content with my lot." She found one of her greatest hardships to be childbirth; she had six children and asked her husband to let her use artificial birth control. She was an avid reader of literature and poetry and saved copies of favorite poems and stories in bulging scrapbooks. 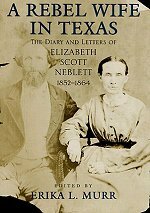 Her diary, combined with her letters, scrapbooks, and a memoir she wrote about her deceased husband, provide a picture of a mid-nineteenth-century Texas woman. Following her husband's death in 1871, she lived most of her remaining years in Anderson, where she died on September 28, 1917. 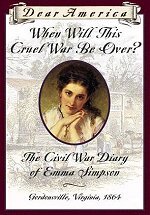 Her diary and letters were published in 2001. BIBLIOGRAPHY: Irene Taylor Allen, Saga of Anderson-The Proud Story of a Historic Texas Community (New York: Greenwich, 1957). 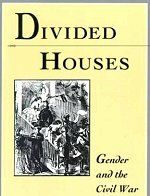 Kathryn G. Berger, The Diary of Lizzie Scott Neblett, March 16, 1852 to May 1, 1863 (Honors thesis, University of Texas at Austin, 1981). 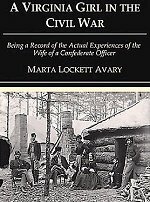 Erika L. Murr, ed., A Rebel Wife in Texas: The Diary and Letters of Elizabeth Scott Neblett, 1852-1864 (Baton Rouge: Louisiana State University Press, 2001). Lizzie Scott Neblett Papers, Barker Texas History Center, University of Texas at Austin. 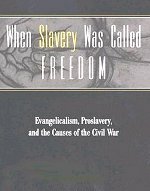 Elizabeth Neblett's observations on slave and class relations, regional politics, lynching, farm management, medical practices, mental illness, and the Civil War in Texas.